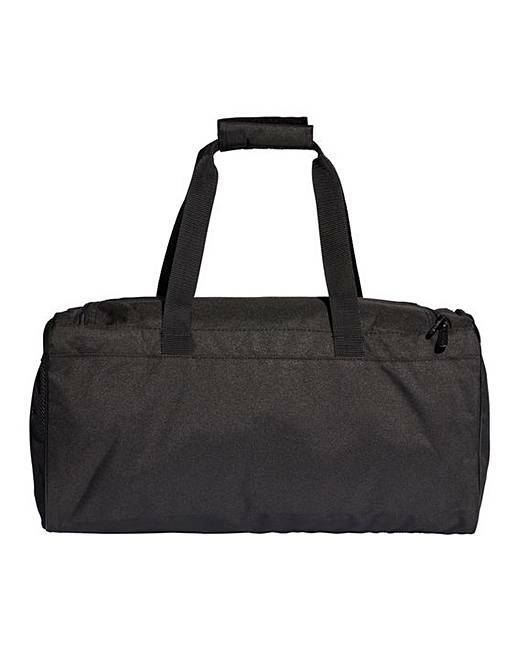 adidas Linear Small Duffle Bag is rated 5.0 out of 5 by 2. 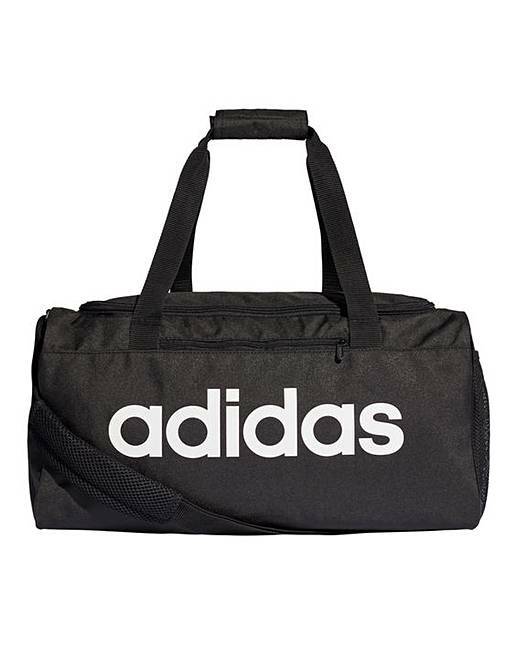 Fit all your workout needs into this adidas linear small duffle bag. 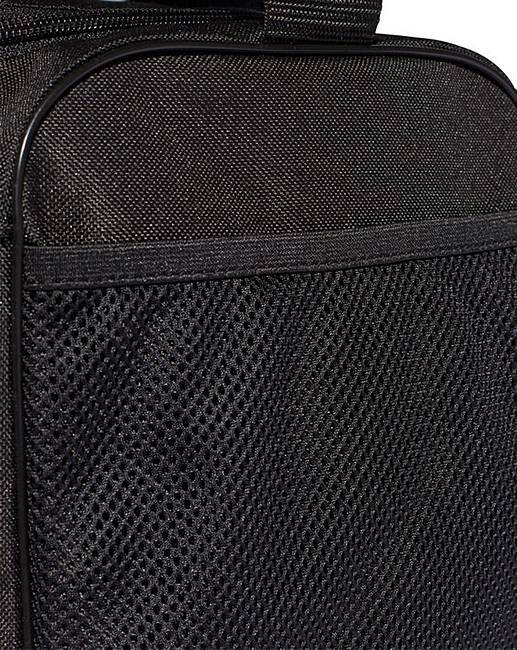 It has a side mesh pocket and a front zip compartment for your essentials. 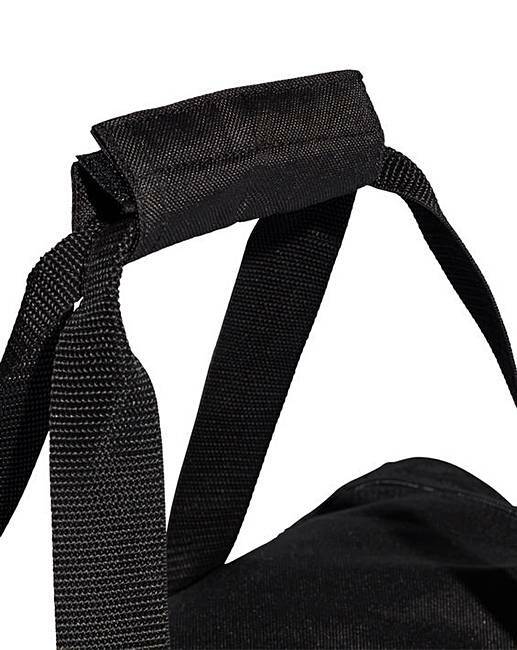 An inner bag isolates shoes and used gear. 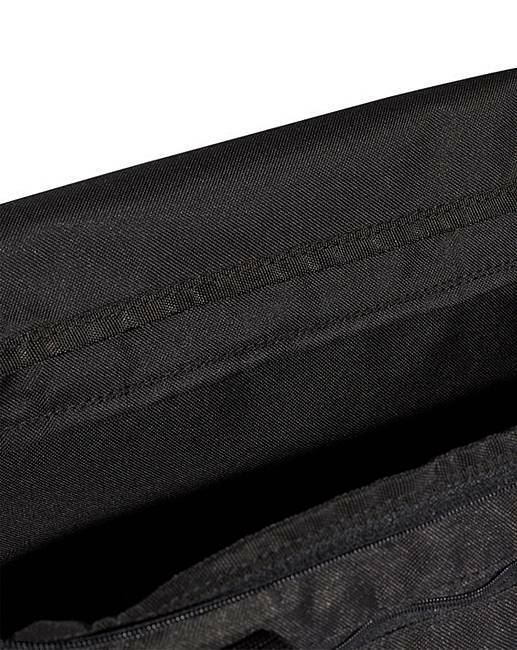 The carry handles and adjustable strap are padded for easy transport options. Rated 5 out of 5 by The Gaffer from Ideal size I bought this for my grandson for rugby he was very happy with it.